The last two posts are for two of my favorite poetry organizations, Cave Canem and Kundiman. 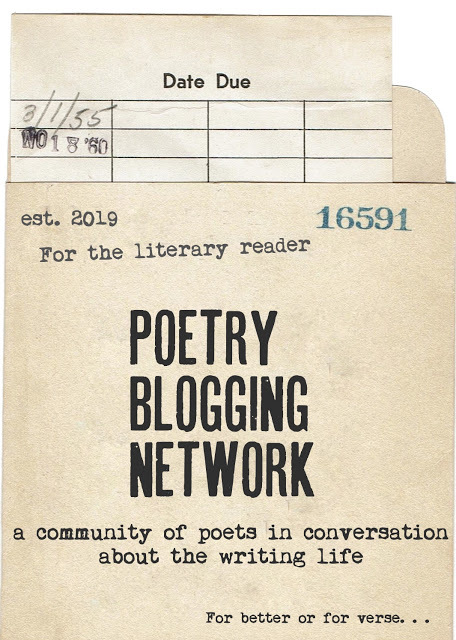 Both are closely linked, and share the goal of helping under-represented groups find their place in the greater poetry community. Please consider a donation to Cave Canem (pronounced Ca-ve Ca-nem), and submit manuscripts for the Kundiman Poetry Prize. Also on my nightstand waiting for me is Jay-Z's Decoded. Looking forward to my literary salon and workshop with the Jackson Heights Poetry Festival this weekend. Hope the snow storm coming on Friday is a mild one. I try not to travel very much in the winter because of the weather. But any opportunity to visit New York, no matter how brief, is a good one. The Fine Arts Work Center in Provincetown has released its Summer 2011 schedule. I'm thinking about taking a class with Marie Howe or Tom Sleigh. We'll see what the budget allows. It's nice thinking about summer in the dead of winter. decoded is really blowing my mind. i'd love to know what you think about it. it prompted a new long poem to flow and i can't shake it. btw have fun in nyc!